This Just In: The Beauty Trends You Are Going To See *Everywhere* In 2019! 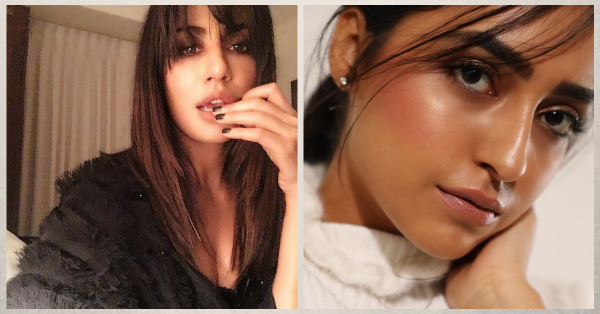 Talking about beauty trends, 2018 was a fun-filled, colourful year to say the least. With 2019 just about kicking off, we've got a lot to look forward to this year as well. What better way to start the year than some self-love, right? Pinterest just dropped a list of beauty trends they predict will be big in 2019 and we've got all the scoop for you. Check it out! Which of these is going to be your favourite trend this year? Yep, bangs are back and the shorter the better. 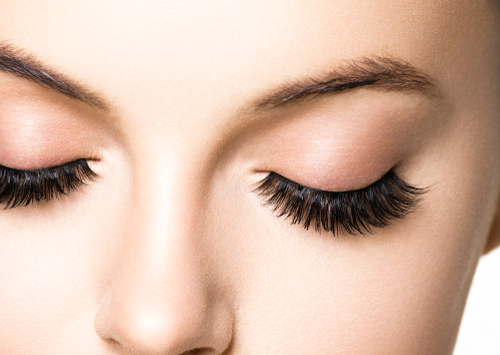 Cropped bangs, in particular, are the ones that end just above your eyebrow. If you're looking for a new, fresh start to 2019, perhaps a new hair transformation is the way to go! This year get ready to ditch the global hair colour and the balayage. Let your greys shine through and embrace your salt and pepper hair. If K-Jo's on board too then you gotta know it's definitely a global trend worth exploring. And hey, that's so much money saved! If you're not into the 50 shades of grey look, pastel hair colour is a great way to cover up those greys and let loose and have some fun. 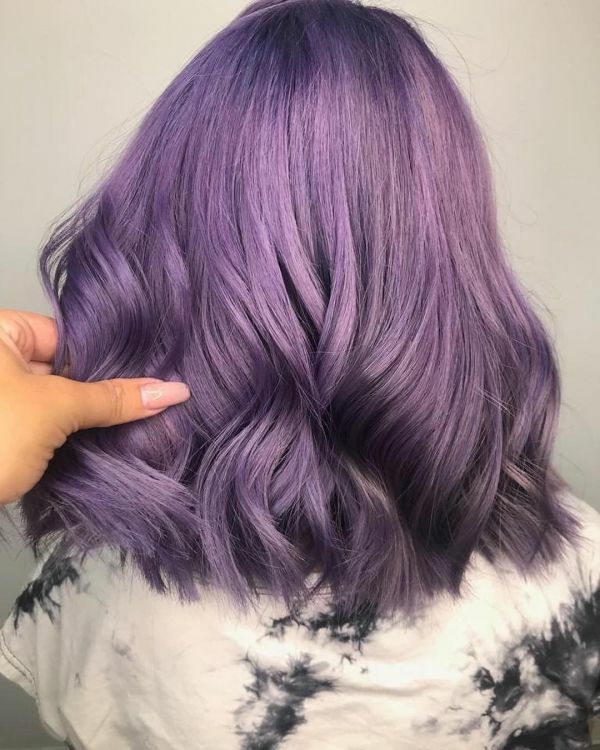 Lilac hair colour is one of the hottest hair trends for 2019. Glossy lips, lids and skin are pretty much here to stay. A bangin' lip gloss, luminous foundation, facial oil and a glossy hair serum will have you pretty much glittering from head to toe. 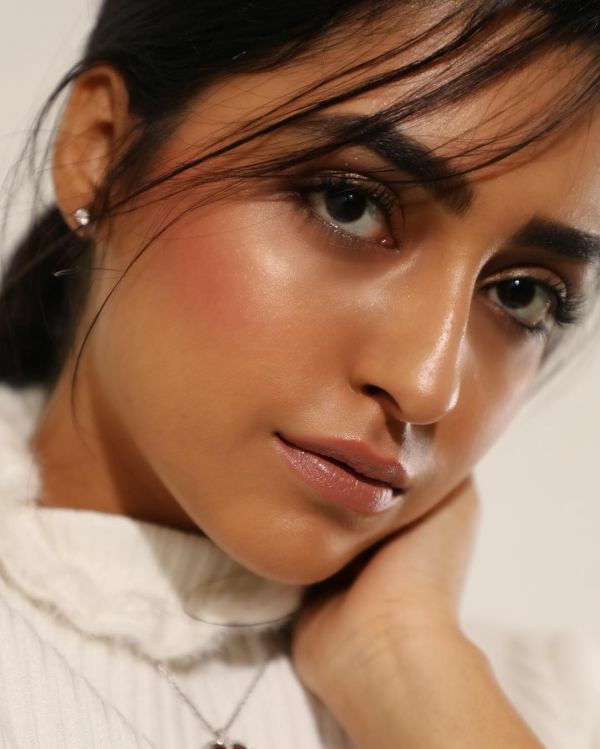 If you're looking for a quick and easy glossy eye makeup look, top off any eyeshadow with a small amount of lip gloss and you'll be runway ready in no time. Embrace a facial oil in your daily routine for naturally radiant, luminous skin. Try the Nykaa Gloss it Up! High Shine Lip Gloss - 04 Star Crossed (Rs 450) and the Indulgeo Essentials Rose Gold Daily Oil (Rs 1,280). Bright, loud, OTT lips are everywhere. If you love to make a statement with a bright, bold pout then 2019 is definitely your year. Pair a loud mouth with bare skin and watch heads turn while you walk your talk. A bright red lipstick like the Maybelline New York Super Stay Matte Ink Liquid Lipstick in Pioneer (Rs 625) will take you through the day and night without needing a touchup! Coming down to skincare, put down those harsh scrub exfoliators and embrace a gentler, more effective way to slough off dead skin cells. Liquid exfoliators like the Makeup Revolution Skincare Mild Skin Exfoliator - 5% Lactic Acid + Hyaluronic Acid (Rs 1,200) are the best! They work to improve the look and feel of your skin. With regular use, your skin will be softer, brighter and all your dark spots will have faded. All this without the abrasive, uncomfortable feeling of using a harsh scrub. 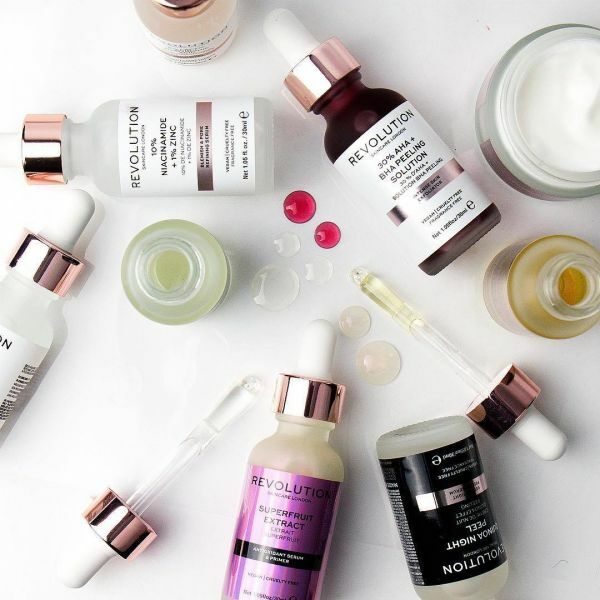 Check out this post to know more about some pretty amazing game-changing acid exfoliators that can transform your skin. Witch hazel has been used for centuries in skin care and in the treatment and prevention of acne. And this year Pinterest foresees witch hazel to make a major come back. The good news is your skin will thank you and so will your pores. Witch hazel not only deep cleanses your skin but it also helps balance your PH level and keep acne at bay. AND, it's perfect for sensitive skin. Sounds like a dream doesn't it? 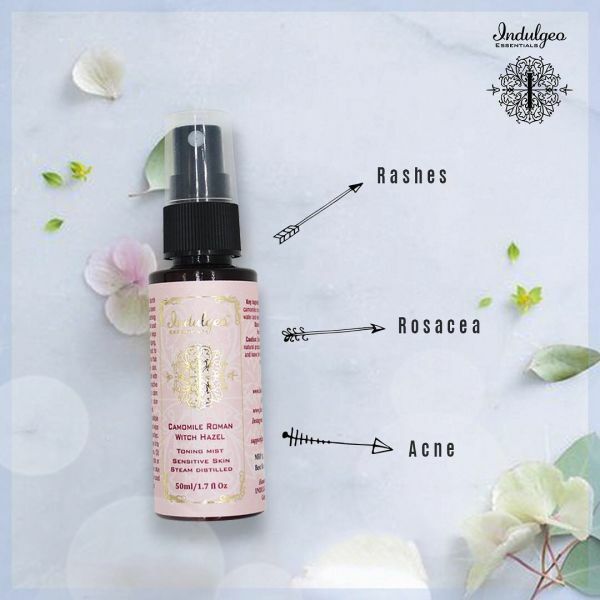 Try this toner from Indulgeo Essentials Rose Geranium Witch Hazel Facial Mist (Rs 300). It comes equipped with a spray so you can just mist some on every time you wash your face. Guess you're CTM routine just got a whole lot easier! 2019's power nails are powder-dip manicures. While powder dipped nails have turned into a global rage, they're about to take over your conventional gel polish soon enough. They're easier to apply and to take off and won't leave your nails feeling brittle and damaged. Almond shaped nails have always been a Pinterest favourite and they're going to be everywhere in 2019 so you can ditch the square and oval nails. It's a universally flattering nail shape, they make your fingers look sleek and long!